You're looking for flowers or a gift that's a bit more special - to be delivered to someone important to you. Perhaps it's an upgraded flower bouquet, a more luxurious gift basket or a large floral arrangement. 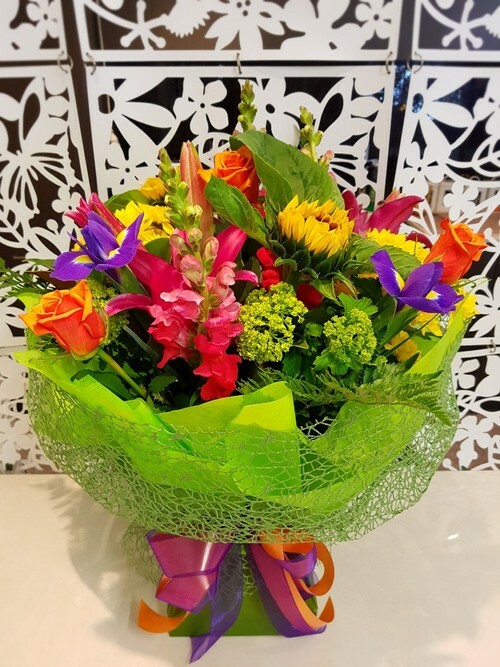 Best Blooms award-winning Auckland Florist can help with a gift that will give them a tingle of excitement, and create that definite Wow factor! Please do also view our prices $75 - $100 as there are many gifts there that have upgraded price break options to increase the size of the arrangement. If you can't find what you are looking for, then please do call us on 09 838 9058 and speak to our florists - We will be happy to create a unique gift that's just perfect for you!